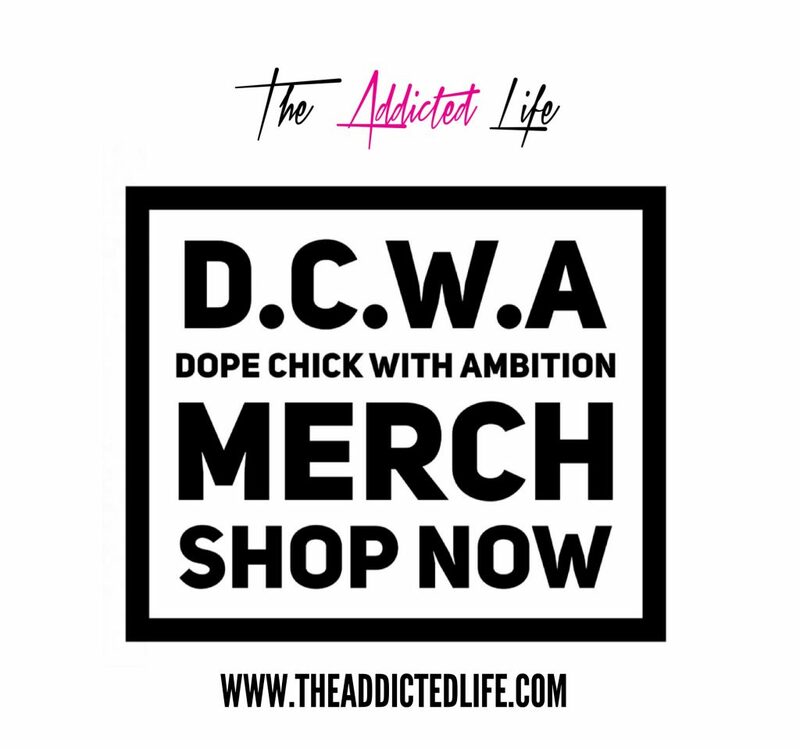 Addicted2Candi | Archive for DOPETASTIC! Lady Gaga has linked up with Urban Outfitters to release exclusive merch for her Little Monsters. The Joanne Collection is a 10 piece capsule that includes hoodies, t-shirts, a bomber jacket, two tote bags and a dad hat. I think the pieces are pretty simple yet dope. The collection will be available at Urban Outfitters stores today May 19th and launch online on May 22nd. See more of the items inside. 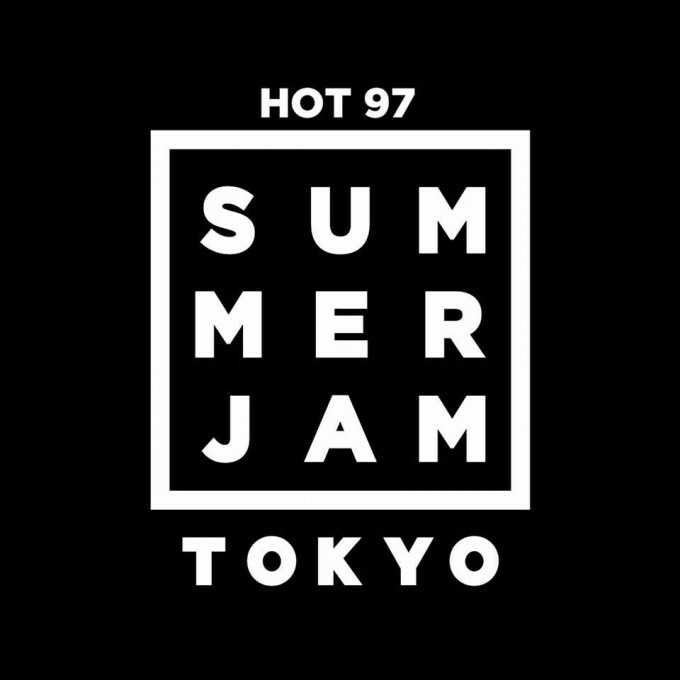 How do you say Summer Jam in Japanese? 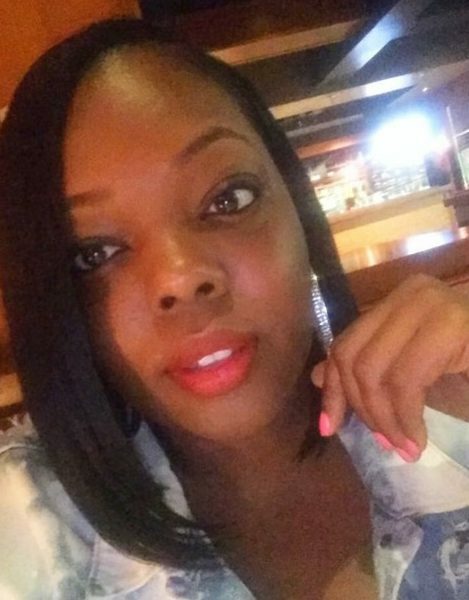 Read more about the international move HOT 97 is gearing up to make inside. 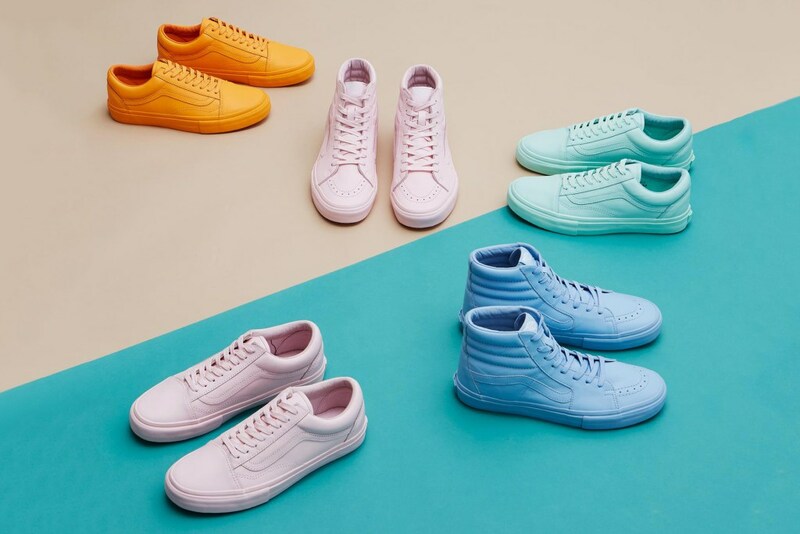 Vans Springs Forward With Opening Ceremony Exclusive "Easter Pack." 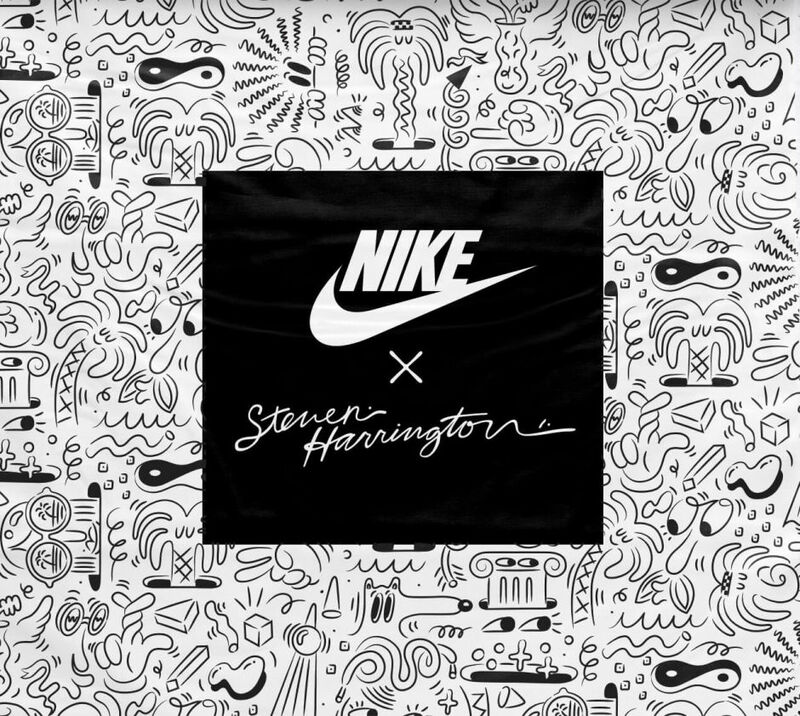 California artist Steve Harrington and Nike have come together to present two colorways of the Nike Roshe Run and the Benassi Swoosh models. This pack is SWEET!! I love these sneakers! I'm always HERE for a stand out/different kick! Ladies would you rock? Read more inside. 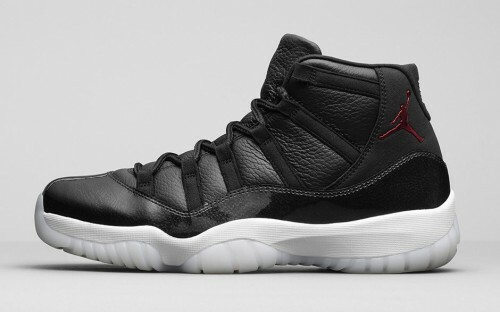 The Air Jordan XI—one of the most iconic and beloved Air Jordan models of all time—follows His Airness’ insight of bringing a formal look to the court, featuring patent leather for the first time in an athletic shoe. The newest colorway of the venerated Air Jordan XI pays tribute to the historical season of 1995/1996 which culminated in a record breaking 72-10 regular season record and another championship ring. Head inside for pricing information. Nike has signed Cleveland Cavaliers forward LeBron James to a lifetime deal in what one source familiar with the negotiations said is the largest single athlete guarantee in company history. 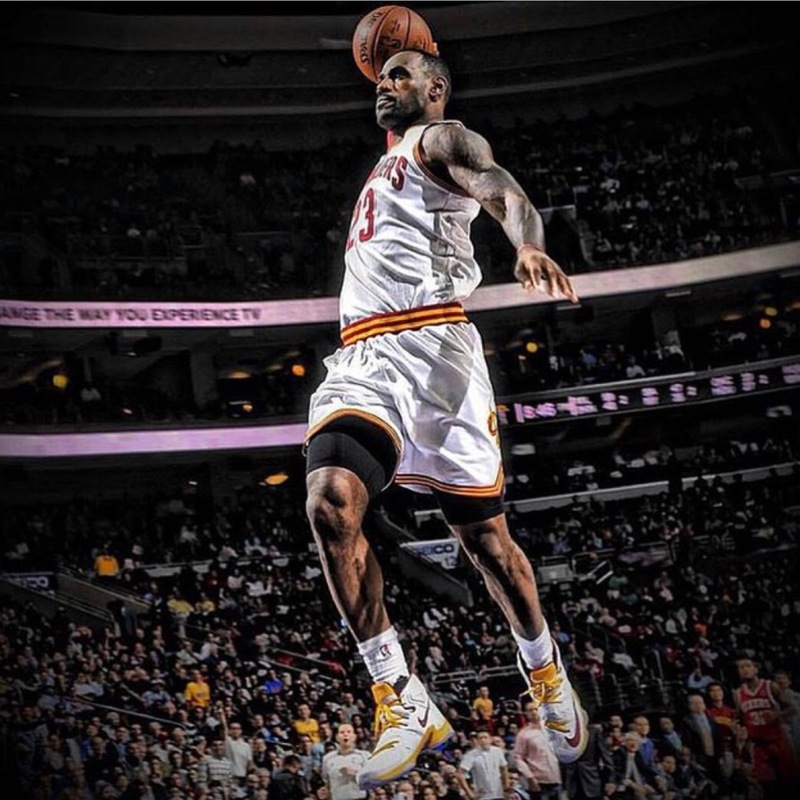 "We can confirm that we have agreed to a lifetime relationship with LeBron that provides significant value to our business, brand and shareholders," Nike said in a statement. "We have already built a strong LeBron business over the past 12 years, and we see the potential for this to continue to grow throughout his playing career and beyond." A company spokesperson would not say how much Nike paid. It is believed to be the first lifetime deal in the shoe and apparel company's 44-year history. Read more HERE. 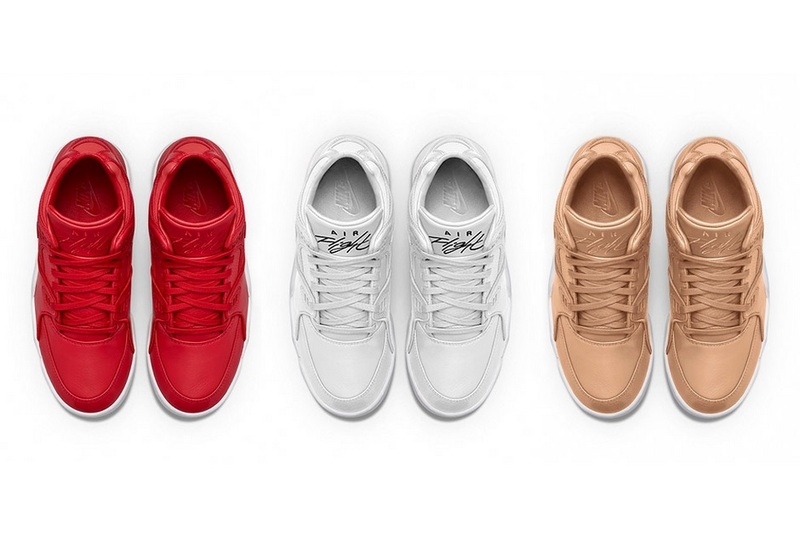 The classic Nike Air Flight ’89 Gets the NikeLab Treatment. The sneaker will be released in 4 different color options. One of my favorite parts about this sneaker is the original Air Flight logo embroidered on the tongue. 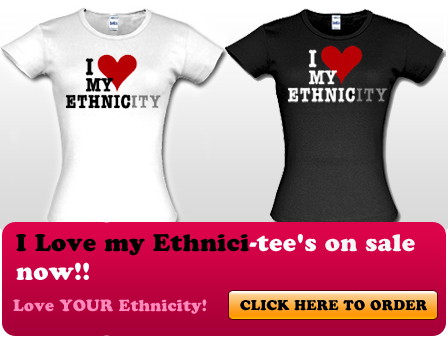 I need the tan joints like NOW!!! Head inside to see more pictures. You'll be able to cop the kicks soon through NikeLab locations and online. 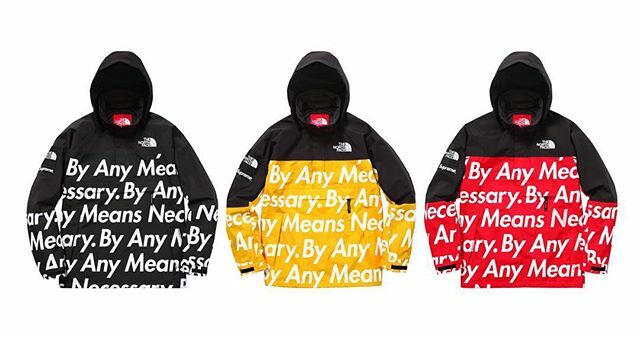 The legendary Streetwear brand Supreme & North Face have linked up to give their fans dopeness! Would you rock? Supreme has worked with The North Face® on a new collection for Fall 2015. The collection will consist of a Nuptse Jacket, Mountain Pullover, Base Camp Crimp Backpack, Base Camp Travel Canister, and Winter Runners Gloves. Head inside for pricing and release date info.